I would guess my affinity for tacos is pretty obvious by now. It’s been hard to find a really good taqueria in Kalamazoo, but they are all over in Grand Rapids. Sometimes, it’s hard to pick which one I want to eat at. I left work the other night to run an errand on my dinner break. I needed more Ancho Chile Powder which I only seem to have luck finding at Mexican grocery stores. 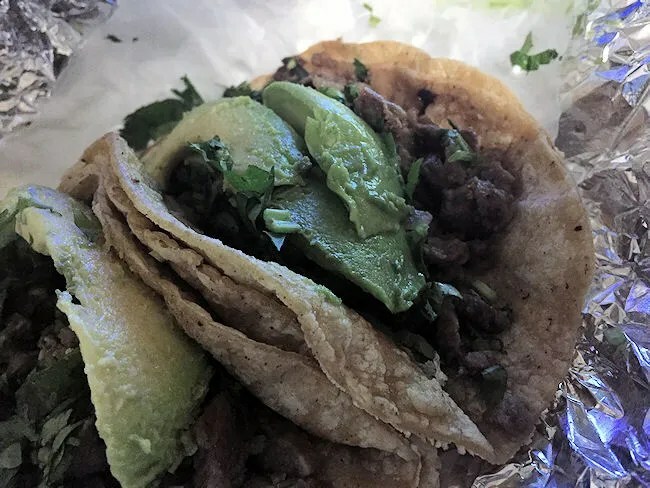 I decided to head to a place on Division Street South in Grand Rapids and I figured I could pick up tacos at my favorite taco place on my way back to work. 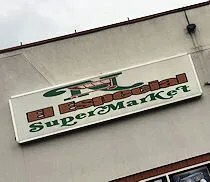 The grocery store I pulled off at was El Especial Supermarket & Bakery. It’s part of the National Supermarket chain which has two other locations in Grand Rapids. I knew exactly what I was looking for, so I headed to the spice aisle and grabbed what I needed. As I was heading to the register, I noticed some people sitting at what looked like a carry-out window. I walked over to see what it was and whaddya know, they had a little taqueria right there in the store. Instead of making a second stop, I decided just to order tacos from there. I put in my usual order of four steak tacos. The man who took my order asked if I wanted everything on them. I said no onions and hoped that was it. He took the eight dollars and change then headed to the flat top to grill up some steak strips and warm the tortillas. After paying for my groceries at the main cash register, I headed back to work with a paper bag of fresh, hot tacos. I was a pretty surprised when I unwrapped the foil and saw something strange on top of the pretty typical looking pile of meat and cilantro. They included slices of avocado. I’m not a huge fan of avocado….actually I don’t like it at all, so it didn’t do anything for me. It was actually whole avocado strips, so it was easy for me to take off without loosing too much of the goodness underneath. The tacos were overflowing with tender, spicy strips of steak. The only option for hot sauce they included with the four tacos was a green sauce. Not usually my favorite, but since it was all I had, I put a little bit on each of the tacos just to spice things up a little bit. As is normal, it didn’t take me long at all to down four tacos. These were pretty delicious. 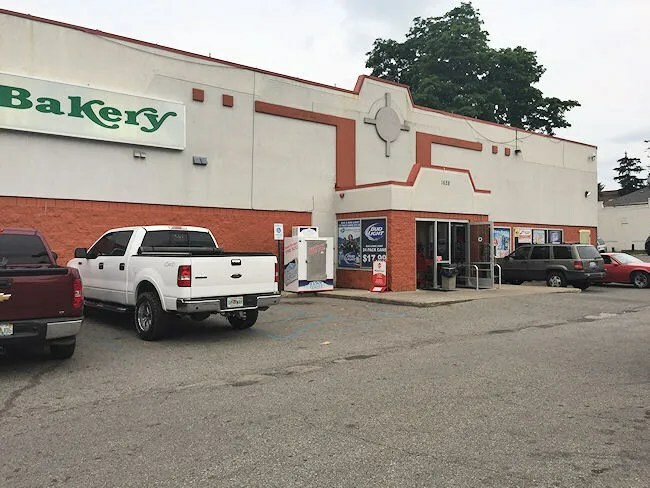 I wasn’t expecting a whole lot from a grocery store and it’s a place I’ve never seen discussed in the taqueria discussions around town. I never would have found El Especial as a taqueria had I not needed that chile powder. 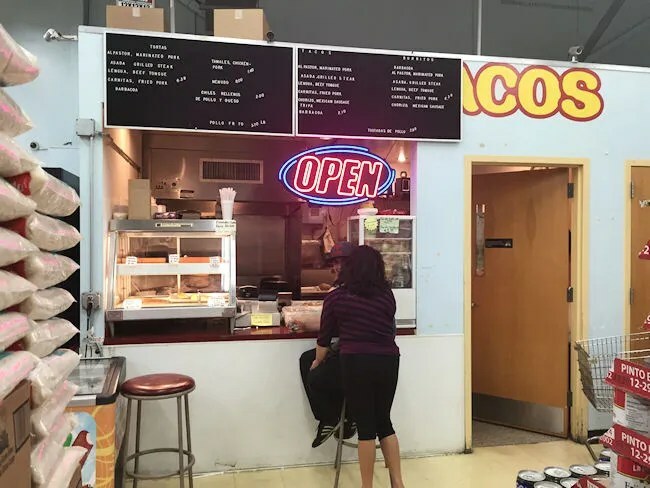 It ranks right up there with some of the other taco joints in town and the best thing about it, you can kill two birds with one stone and get some shopping done while you’re there.